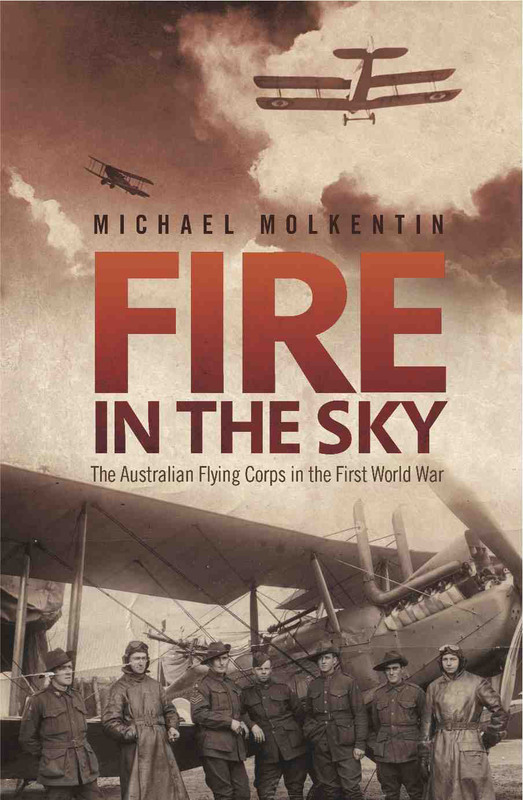 Michael Molkentin researches the history of armed conflict, especially where it concerns Australia and the other British settler societies. He is particularly interested in aviation and air power. 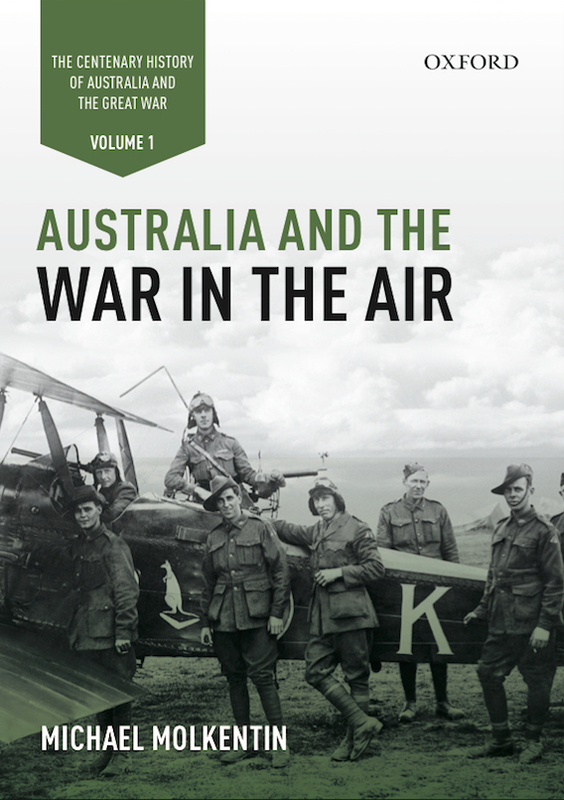 Drawing on research in 17 different archives around the world this book presents an original and compelling perspective on Australian involvement in the Great War and a re-evaluation of air power’s impact on that conflict. 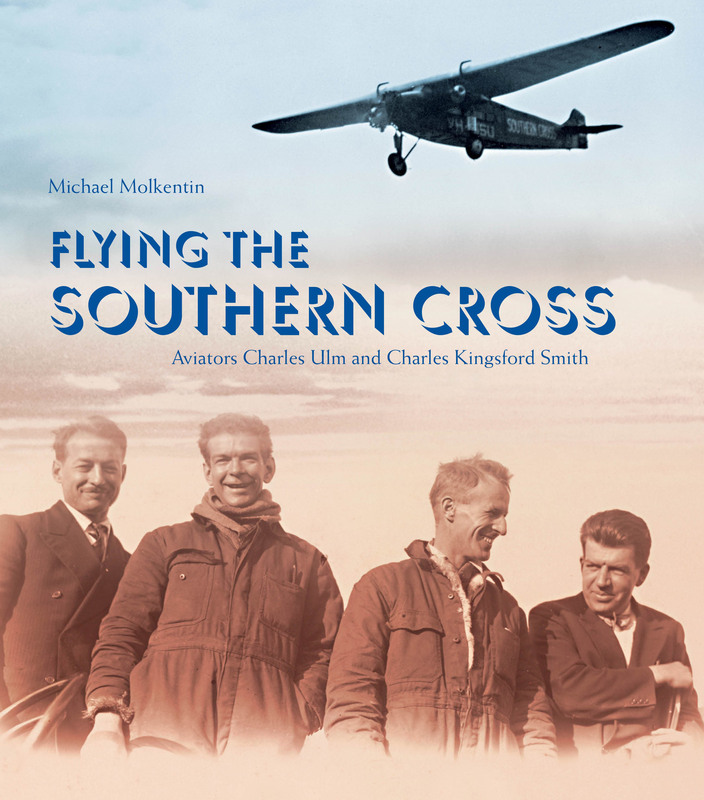 A gripping account of history’s first trans-Pacific flight based on co-pilot Charles Ulm’s log book – an extraordinary journey undertaken by four very different men who, despite almost insurmountable challenges, made aviation history. © 2019 Michael Molkentin All Rights Reserved.